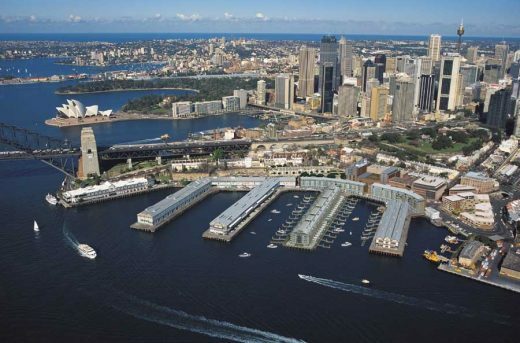 The water and land based buildings and vacant sites on Sydney Harbour will be used for new residential apartments with an 850 seat drama theatre as well as commercial and retail space. 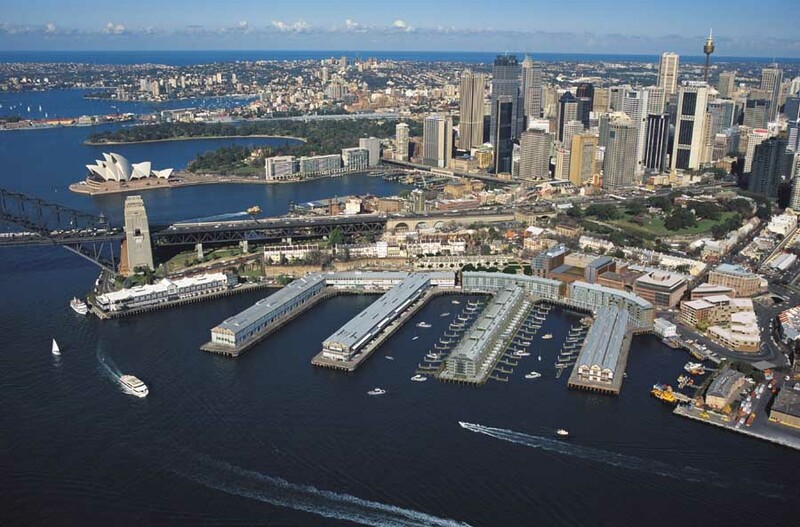 Redevelopment of the precinct combines restoration of historic structures, adaptive reuse and new construction in order to reinvigorate this important but disused waterfront area. The masterplanning of this precinct managed the insertion of new development in an historic area restricted by a permanent conservation order. In addition, the masterplan resolved the conflict between pedestrian and vehicular movement in a commercially sensible manner.